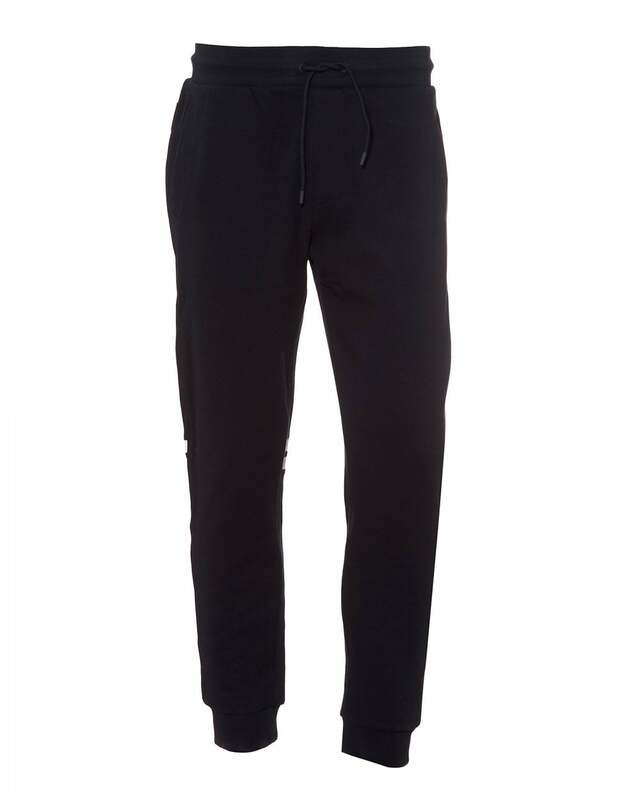 These joggers by Emporio Armani are a must have to add to your street style collection. Featuring a boldly printed red eagle logo on the side of the leg, drawstring fastening and a flattering cuffed leg. Perfect to wear casually with a sweatshirt and Y-3 trainers.